(26 cm), lxiv, 452 pp., 1 illustration. 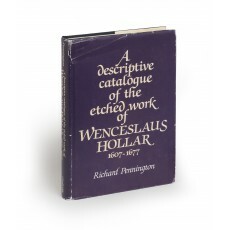 Publisher’s dark blue cloth, dust jacket. 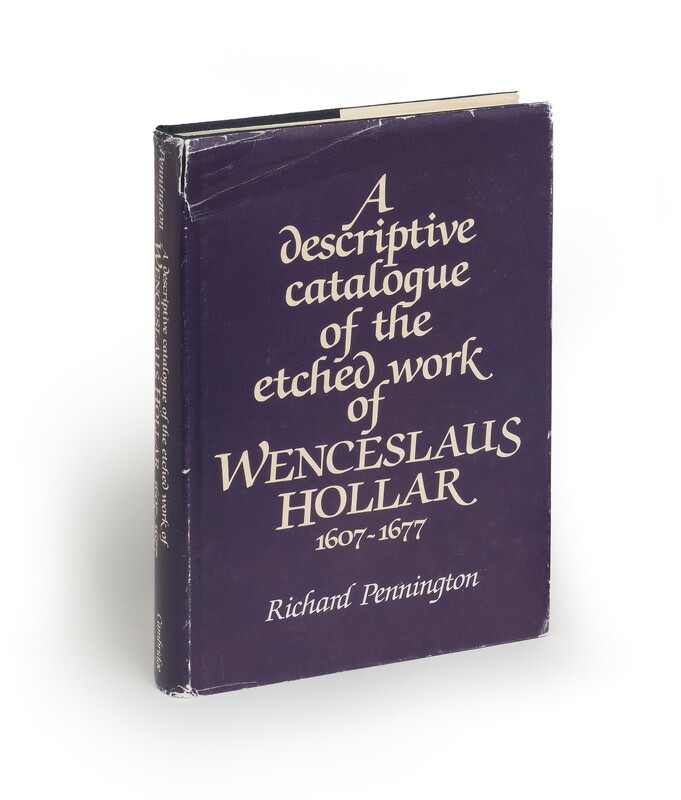 - 2,733 entries, together with the first comprehensive and accurate life of Hollar. First edition. 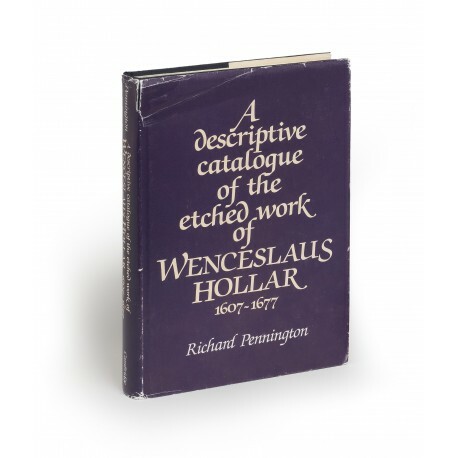 ¶ Dust jacket rubbed, creased, and torn (1 cm); otherwise an excellent copy.